Nothing is better than a good party! 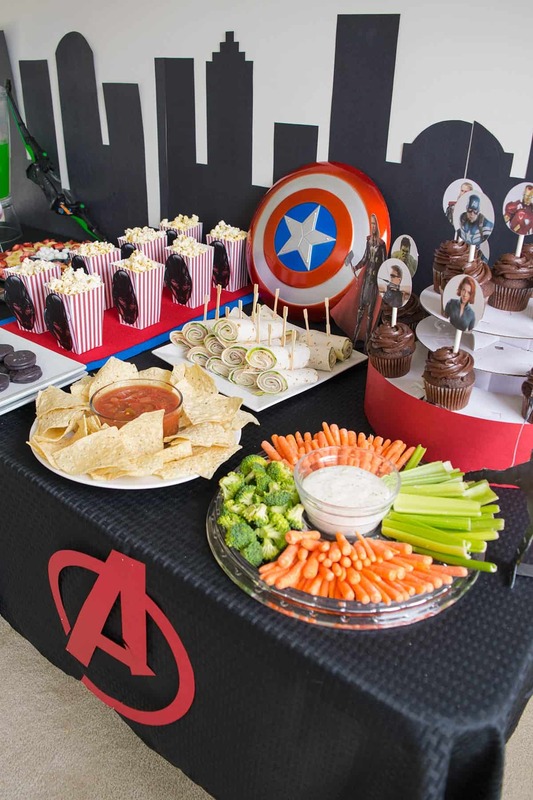 From planning it all out to making a party in under 2 hours, this gallery includes lots of party ideas. Crafts and what to serve at a party are the main focus, but there is lots of party fun with favors, printables, invitations, and some of the cutest tables around! Click on any picture to see more from the post!